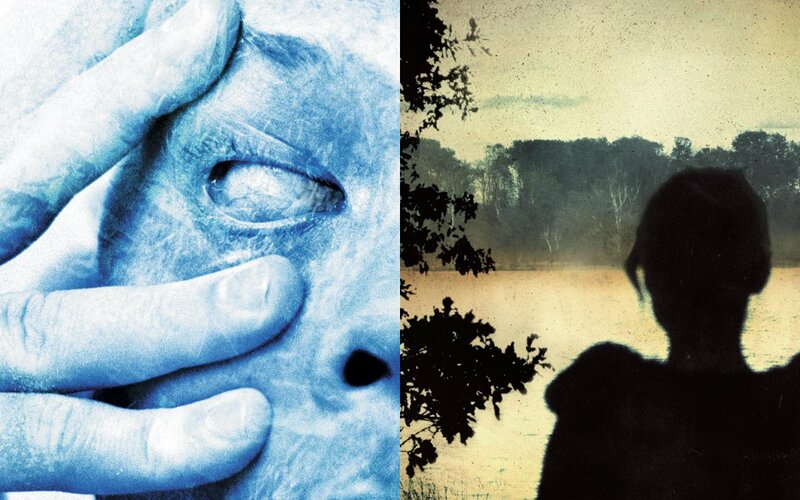 Two of the most popular Porcupine Tree releases, In Absentia and Deadwing, have been acquired by Kscope and will be given long awaited reissues on vinyl in February and March, with new CD editions to follow later in 2018. For the first time since their original release, both albums have also been remastered with considerably less compression / limiting, and consequently the albums are now a more dynamic listening experience. In Absentia was the band’s seventh studio album, first released in 2002, and the first in a run of 3 albums that for many represent the pinnacle of the band’s artistic achievements (myself included). Following on from 2000’s Lightbulb Sun it had a distinctly heavier tone, partly due to a shift in musical interests, but also the addition to the line-up of the exceptional Gavin Harrison on drums. It was our first for major label Lava / Atlantic Records and features several of Porcupine Tree’s most loved songs, including “Trains”, “The Sound of Muzak” and “Blackest Eyes”. The follow up album Deadwing from 2005 was based on a film screenplay written in collaboration with my friend, director Mike Bennion. About half of the songs were started with a view to being part of the score to that film, but when it failed to move into the production stage, they instead became the foundation for the next PT album, with additional material written in collaboration with the band. The album features some of my favourite PT songs, including “Lazarus”, “Mellotron Scratch” and “Arriving Somewhere But Not Here”. These new vinyl editions will be released on double heavyweight audiophile 180g vinyl presented in gatefold packaging. Deadwing has been out of print on vinyl for many years, so I know that one will be particularly welcome. Both albums are available to pre-order now from Burning Shed. Headphone Dust will also stock them nearer the release dates. 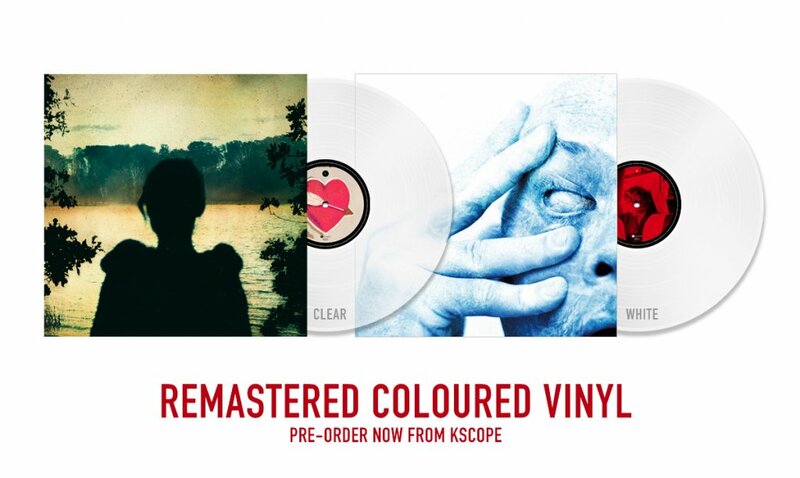 In addition to regular black vinyl, special limited coloured vinyl editions will be exclusive to both mail order outlets. Deadwing is released on 23rd February 2018, and In Absentia on 9th March 2018.